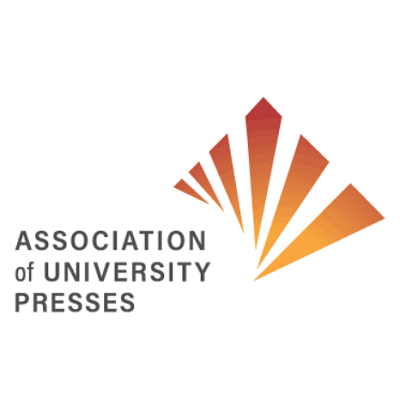 Since 1937, the Association of University Presses advances the essential role of a global community of publishers whose mission is to ensure academic excellence and cultivate knowledge. The Association holds integrity, diversity, stewardship, and intellectual freedom as core values. AUPresses is an organization of more than 140 international nonprofit scholarly publishers. AUPresses members are active across many scholarly disciplines, including the humanities, arts, and sciences, publish significant regional and literary work, and are innovators in the world of digital publishing. Visit AUPresses’s Intellectual Freedom page.